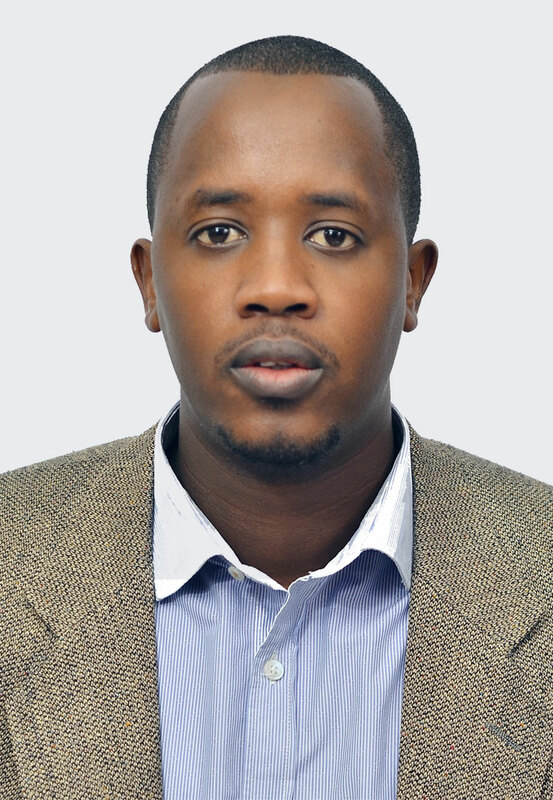 Mr. Clement Kayitakire is currently the Head of Trading and Acting Country Director at East Africa Exchange (EAX), Rwanda. He leads the day to day trading activities of the Exchange which include overseeing Auctions, Reverse Auctions, Trading of Spot and Derivatives (Futures and Options) contracts. The clearing and settlement of all commodity trades are also under his supervision. He also assists the Rwanda Country Director as his Deputy in his day to day executive activities which include structuring and leading EAX teams. Clement Kayitakire also worked as Warehouse Receipt Financing Specialist before he was appointed to the position of Trading Manager. Clement has over 7 years of experience in Agribusiness Management, Commodities Markets as well as Capital Markets and related Securities and Investment. Clement holds a certificate on Securities and Investment from the Chartered Institute for Securities & Investment (CISI) of London, UK, a certificate on Commodity Futures Market from the Forward Markets Commission of India from Mumbai, India and an MBA in Agribusiness Management from Kerala Agriculture University where he specialized in Marketing and Finance.